Even without a sale, J. Crew Factory is typically a bargain, but when you get 40% off site-wide and up to 75% off clearance items using code QUICK, you’ve got legitimate steals on your hands. 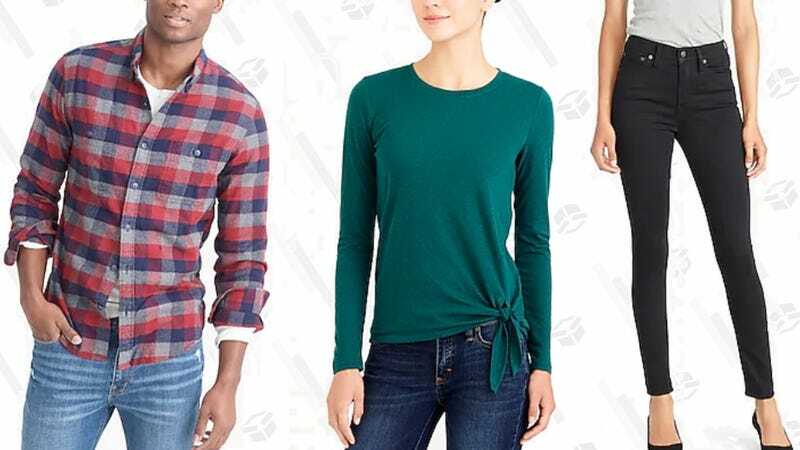 With the site-wide sale you can score new arrivals like flannels, sweaters, and denim, while the clearance offers up shorts, dresses, tees, and more. Both offers valid through 9.18.18.